Manchester United are in the midst of a poor start to their new Premier League campaign, lying 8th in the table and already 9 points behind league leaders, Man City. 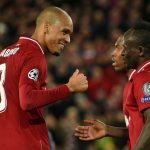 The Red Devils showed signs of recovery in the games against Newcastle United and Chelsea but a 1-0 defeat against Juventus in the Champions League suggested Jose Mourinho’s men are miles behind from challenging the top prizes. So far this season, the Manchester United players have struggled to carve out opportunities. 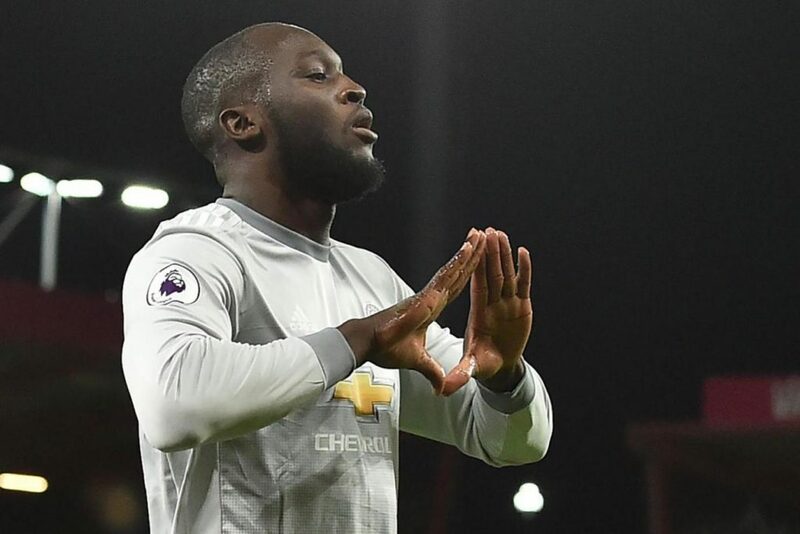 Romelu Lukaku, the club’s main source of goals, has struggled in recent weeks and was easily marshalled by Juventus duo Leonardo Bonucci and Giorgio Chiellini. Lukaku is enduring the toughest spell of his United career, having joined from Everton in the summer of 2017. The big Belgian is suffering from a lack of confidence, while the service from his teammates has been very disappointing as well. Other than Lukaku, Alexis Sanchez has been a shadow of his former self, while the likes of Marcus Rashford and Anthony Martial have not been utilised perfectly by Mourinho. With scoring goals becoming tougher day by day, United could do well with a new striker in January. That being said, here are three strikers the Red Devils must consider in January. 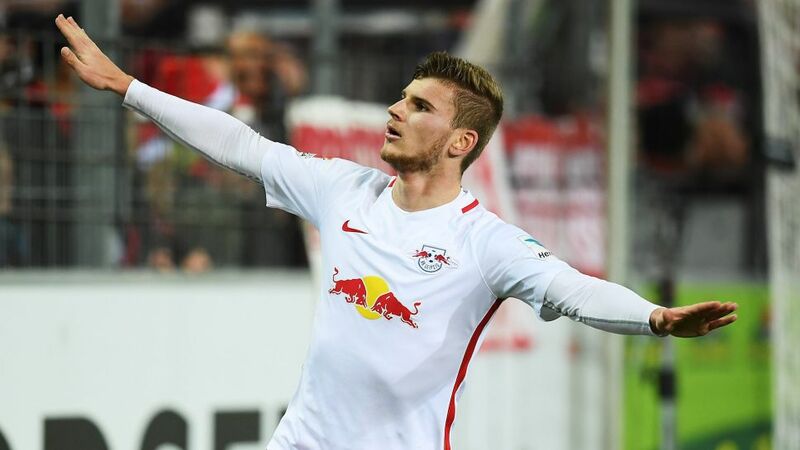 As per the Manchester Evening News, Manchester United were among a host of clubs interested in signing RB Leipzig forward Timo Werner earlier in the summer. However, a move never materialised then but the Red Devils must rekindle interest in Werner once the transfer window reopens. Werner has become one of the most coveted strikers in Europe after establishing himself in RB Leipzig colours. The Germany international has the ability to play as a lone man up front or as a secondary striker. He is fast, agile, intelligent and is known for his predatory instincts in the box. Werner has the knack for scoring some important goals and can be a great addition to the United side struggling for goals. 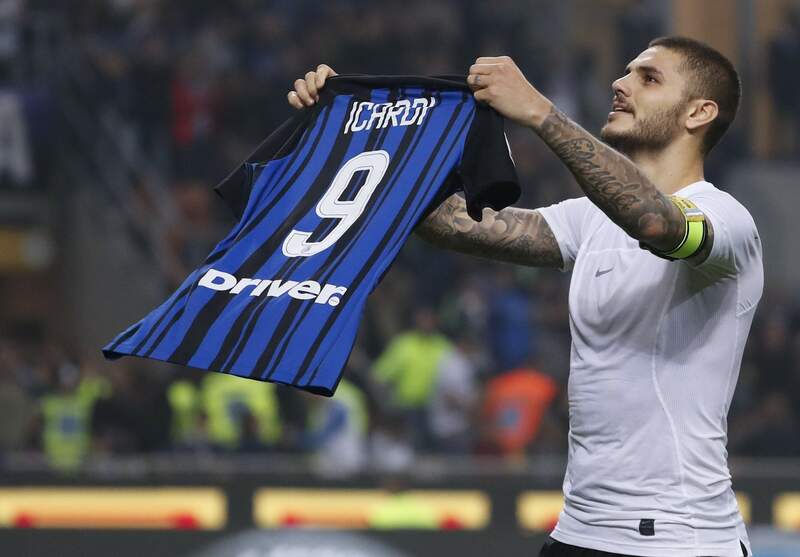 Mauro Icardi has been a goal-scoring beast for Inter Milan in the last couple of seasons and has rightly received the plaudits for his performances in the Serie A.
Icardi, 25, is a clinical goal-scorer with the ability to create as well as score out of nothing. 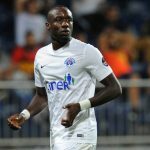 The Argentine has a fantastic technique, decent turn of pace and is very intelligent with his game-reading and positioning. He is a penalty-box poacher who has been banging goals for fun in Italy. 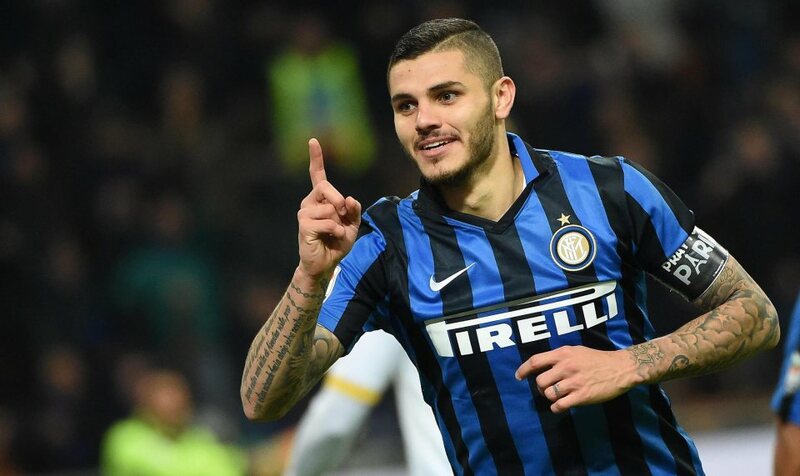 Should United manage to land Icardi in January, he certainly would add another edge to their attack. Andrea Belotti has now become a household name in Europe after bursting onto the scene with Torino in the 2015/16 campaign. 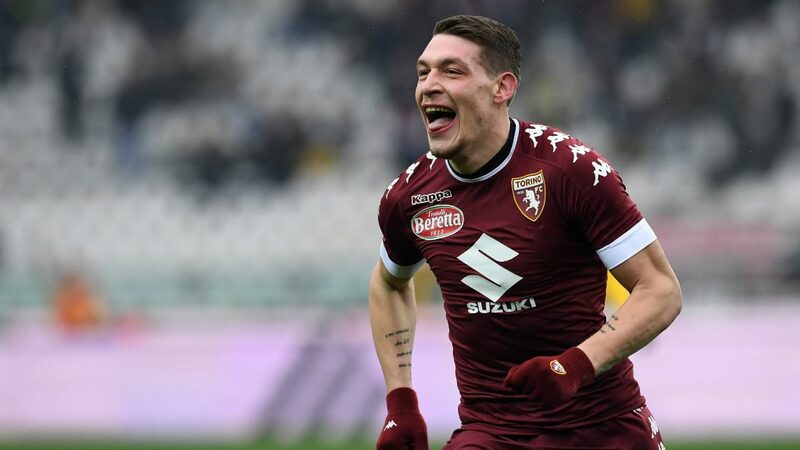 The next season, he scored 28 goals in all competitions and while he had a disappointing 2017/18 campaign, there is no denying Belotti’s ability to score goals. Belotti is a prolific striker, known for his athleticism and acceleration. The Italian has the ability to stretch the play and offers a more direct route to the goal than Lukaku. He keeps the defenders on their toes with his movement and is more than just a poacher in the box. At 24, Belotti clearly has his best years ahead of him and would be an excellent signing for Mourinho’s Red Devils.